The University Preparation Programme at Cedar is designed to support students through all facets of university planning, application and readiness. It encompasses a weekly class for grades 9-12 as well as office hours for students to meet with the College Counselor for individualised advising regarding the academic path that they want to pursue post-Cedar. The programme teaches students how to strengthen their candidacy for university degree programmes and provides resources to increase students’ competitiveness for admission. There is also a focus on International Baccalaureate recognition policies at universities around the world as they relate to scholarship opportunities and course credit for students who matriculate through the IB diploma programme. 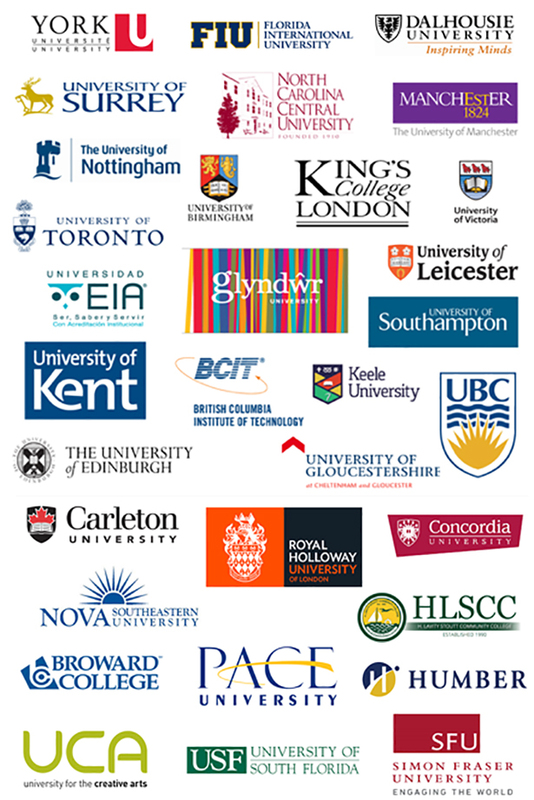 Illustrated above are some of the Universities and Colleges which have made offers to Cedar’s Graduates in 2016 and 2017. Actively engage in the college search and match process, using country-specific guides and application portals, as well as online resources including Maclean’s, College Board, Council of International Schools, Carnegie and Peterson’s. Understanding admissions requirements for universities and degree programmes. The College Advisor works with families and students to fine-tune each student’s university search and prepare a university application list that fits within a structured framework of 4-6 universities that are viable options for families. There is also a university tour offered every spring for students to gain first hand knowledge about student and campus life, take campus tours, sit in classes and meet admissions officials and current students. 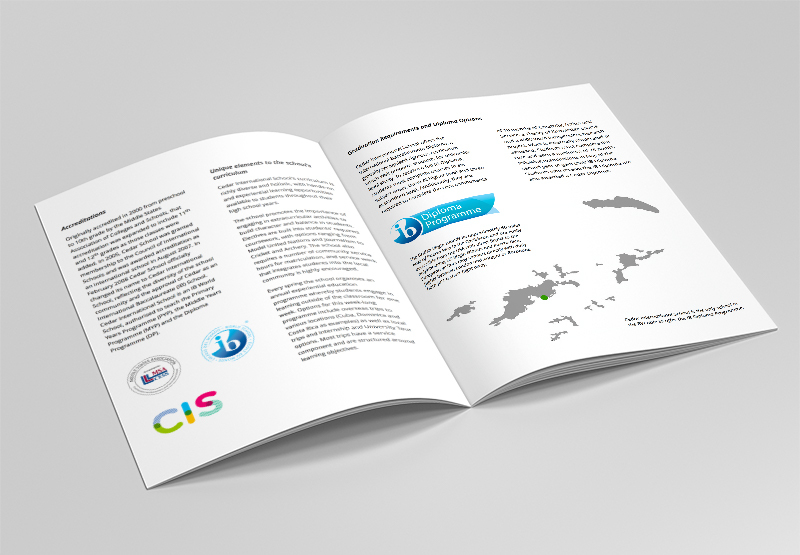 You may view the Cedar International School Profile by clicking on the image above, or you may download a PDF copy here.